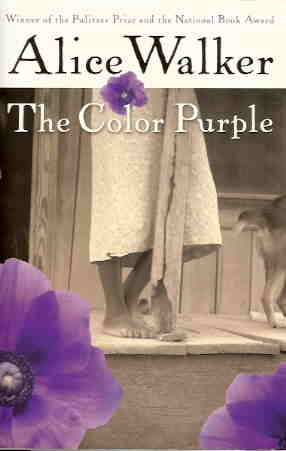 Alice Walker’s The Color Purple is one of the most powerful and controversial books of its time. Published in 1982 and winner of The Pulitzer Prize for Fiction, the book is set in the 1930s and located deep in the American South. 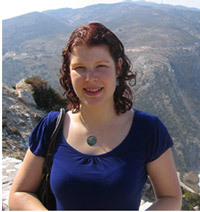 Claire Massey, fairytale writer, and the founder and editor of New Fairy Tales, guides us through the spiralling web of writing fairytales. 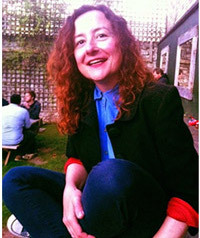 Last Friday night was definitely the latter, with exhibition launches at Bristol’s Grant Bradley Gallery and the Arnolfini. The pics here show Matti Braun’s extraordinary stepping stones, created from a Douglas Fir tree that lived out its days at Westonbirt Arboretum, one of my favourite local spaces. There was something oddly calming about simply treading from circle to circle, inhaling the faint scent of sawn wood and watching reflections quiver on the water.